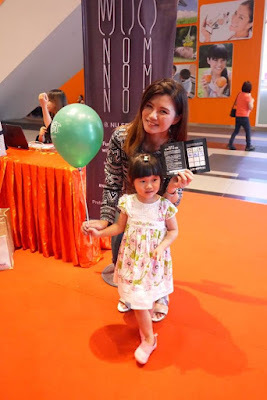 In conjunction with the celebration with 3rd anniversary of NU Sentral Shopping Centre, KL, it had organised the Nom Nom Nom event on Sat, 15thApril 2017. Talking about Nom Nom Nom, you know that it is all about FOOD for that event, right. As a foodie, I had RSVP and brought my younger daughter with me for a fun food hunting day at the shopping mall without hesitation. Thanks NU Sentral for the wonderful invitation. Once we arrived and registered ourselves, we were given a passbook with 12 spaces for stamp. The media and blogger would get 1 stamp once we had finished dining at one selected outlet. 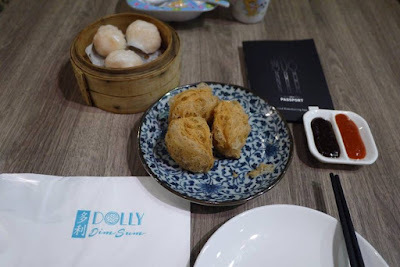 Our food journey began with Dolly Dim Sum, a highly raved restaurant that I always wanted to go. We were impressed with the lovely services at Dolly Dim Sum. I had chosen the fried yam puff and prawn dumplings as the starter of the day. The Dim Sum was so fresh and delicious! Now I know why it is recommended and is always full house. Keep up the good work, Dolly Dim Sum! 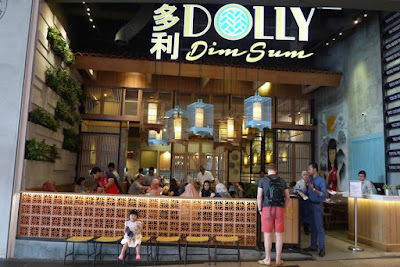 Dolly Dim Sum is located at LG.43 at NU Sentral. You could reach them at +603-2273 1450. 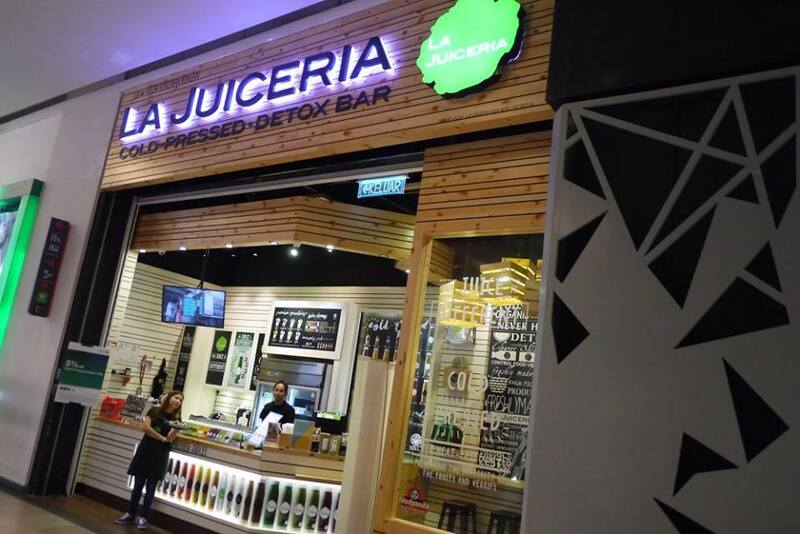 Next, we proceed to La Juiceria cold-pressed detox bar located at the same floor for some Cold pressed juice. 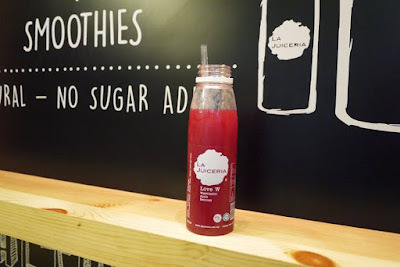 I picked the Love W that was made of watermelon, apple and beetroot. It was a refreshing booster for us to continue our food trail at NU Sentral. 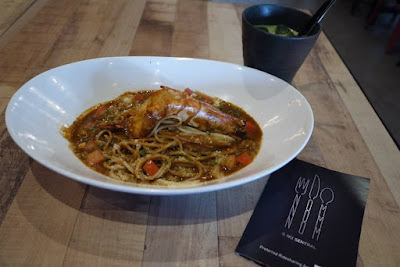 Since it was near to lunch time, we decided to pop over Franco, a fusion fine casual restaurant for a proper lunch. 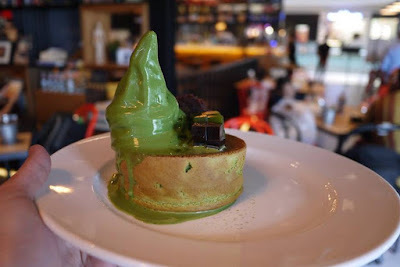 We had a cup of Ice Matcha latte with Softee, Seafood chowder, Lobster Bisque pasta, and Adzuki Red Bean & Jelly as dessert. 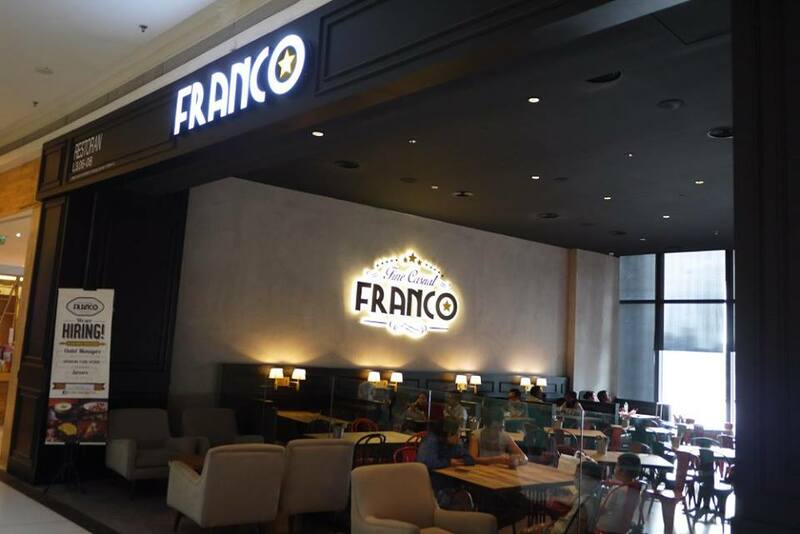 Overall, we love the relaxing ambient, nice staffs and decent food at Franco. JALAN TUN SAMBATHAN, 50470 KUALA LUMPUR. 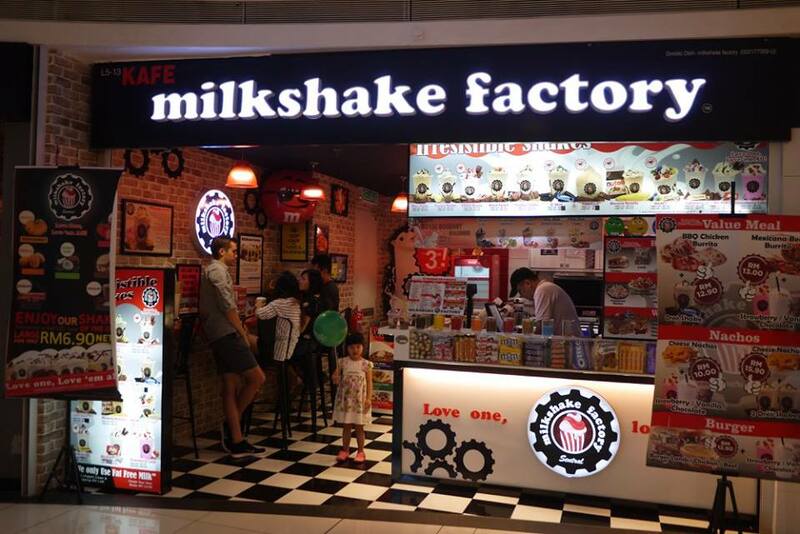 Next, we proceeded to Milkshake Factory since my girl was craving for milkshake. 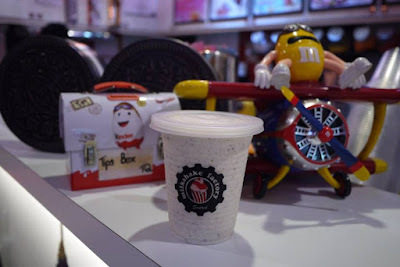 We had oreo milkshake, which taste really rich and smooth, both me and my girl love it a lot. Bravo to Milkshake Factory! Built Custom Burgers was our 5th station of the day. 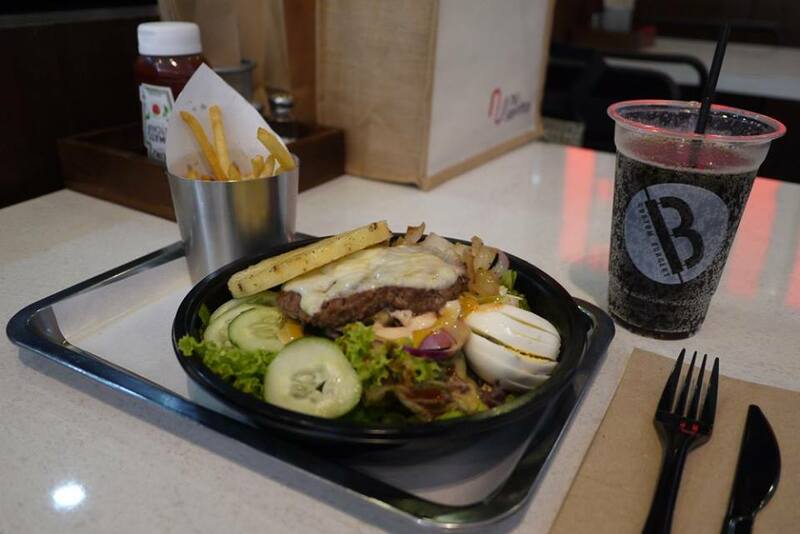 There are 6 steps involved to build our own burgers. Step 1: choose a protein, step 2 choose a cheese, step 3 choose a bun or bowl, step 4 choose sides, step 5 choose unlimited toppings, step 6 choose a sauce. I love my burger in a bowl that is low carb compared with the ordinary burger. The portion is big enough for an adult.Diner could also opt for a regular refillable drink at only RM 7. 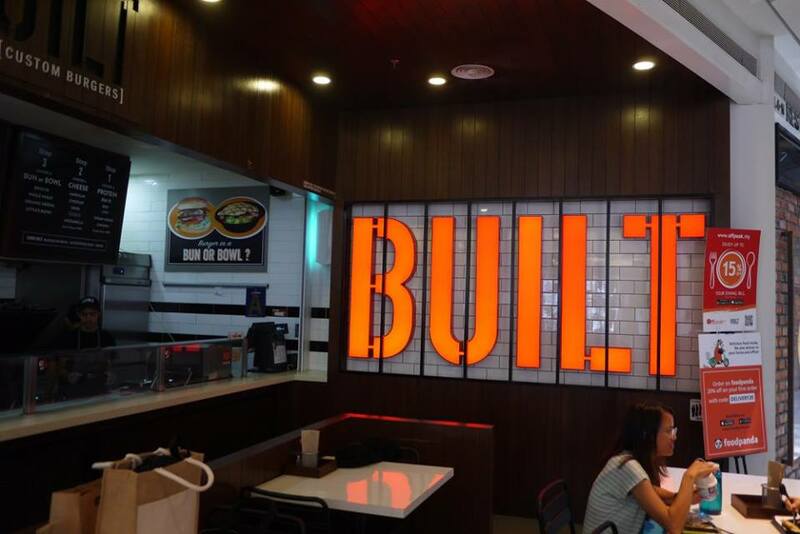 Built Custom Burgers is located at L4.10 & L410AL at Nu Sentral. Our Nom Nom Nom journey ended with Aroma Village Baba Nyonya which serve Authentic Peranakan & Malaysian Cuisines that is rich in traditional flavors, Spices and aroma. We had chosen our favourite Nasi Kerabu with ayam percik and kopi ice, they taste simply authentic and local. 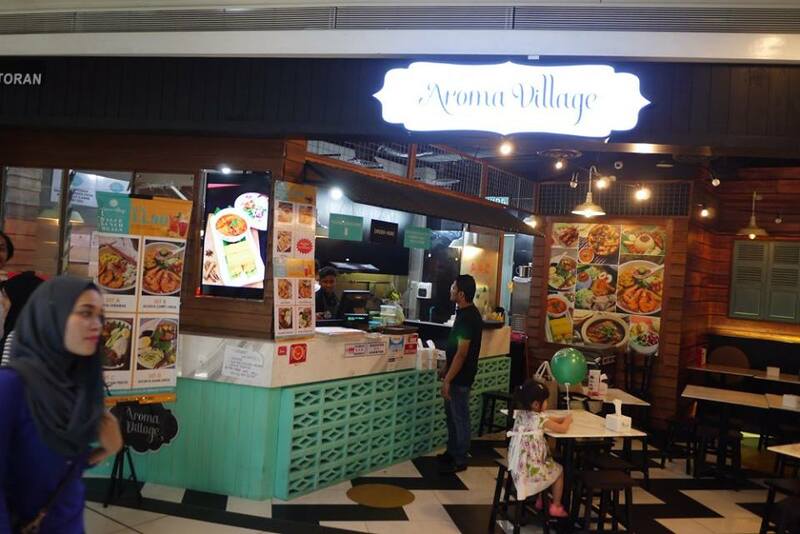 Visit Aroma Village at L.5.12, Level 5 at NU Sentral. We were filling so full after finished 6 stations and hence we went back home to rest then. 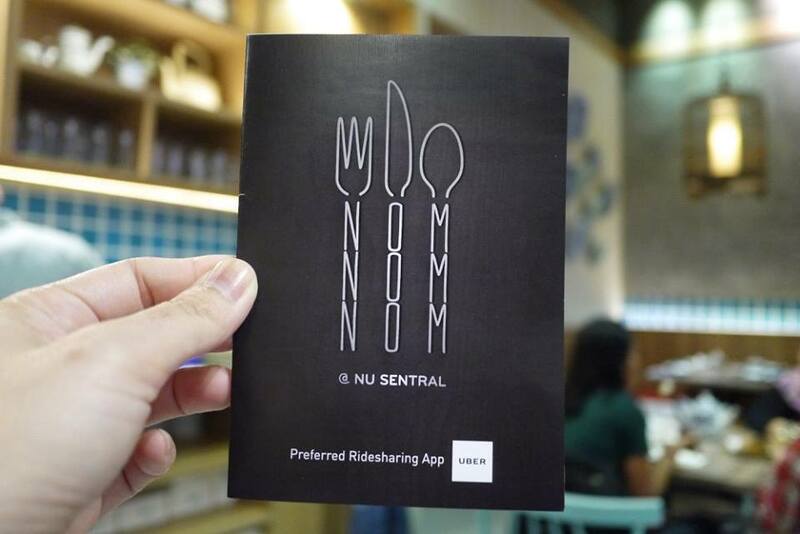 With array of F&B tenants to choose from, NU Sentral Shopping Centre is indeed a food haven. I will bring my family there often for decent meal together. It has ample of car park, and the car park only cost RM 4 per entry on weekends and public holiday. It is also very easy to access with Uber if you do not drive. Wah babe! You makan whole day? Have to say my favourite is Franco... went to the one in One Utama branch before & it's really yums especially the pasta!